Are you still using outdated paper-only Home Energy Reports to meet your behavioral energy efficiency goals? Welcome to the next generation solution - iHERs. Where energy efficiency goals are table stakes with our guaranteed performance solution, but you get a unprecedented increase in customer satisfaction and operational cost savings as a byproduct of our iHERs. Our AI-driven itemized, interactive and inclusive HER solution can give you the best $/kWh and broadest paper and digital engagement combination in the industry. Dozens of questions? Static models? They’re a thing of the past. We start where others end. Customers see personalized energy insights immediately - with zero questions answered. Homes audit completed increase 10x. 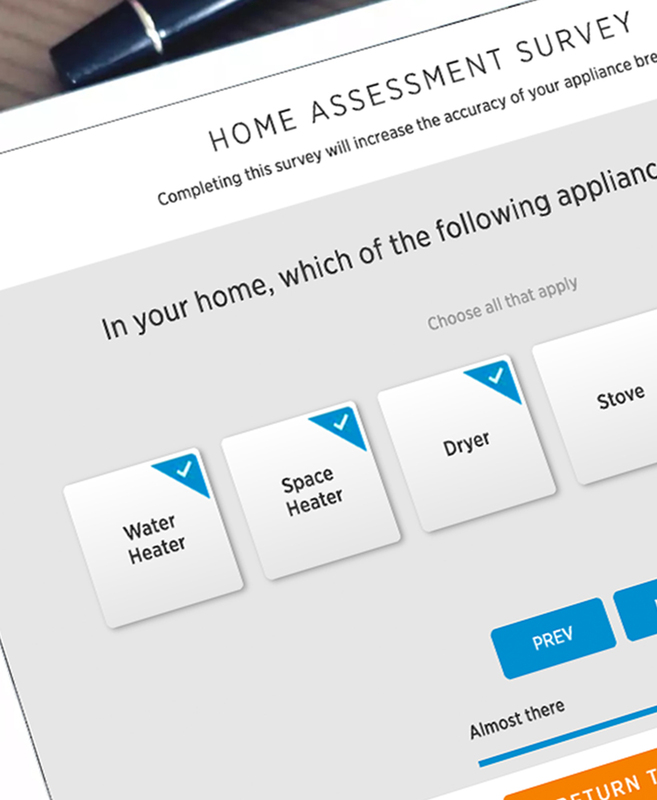 Increase participation via targeting by appliance usage and TOU. Contact us for a demo and case study on how we enhanced program uptake by 25% at one deployments. Field auditors get insights that empower them to be knowledgeable and trusted energy advisors in the home and online. Current DSM programs are heavily focused on hardware and home improvements and therefore favor higher socio-economic groups and homeowners. Utilities must address low income segments to comply with regulatory pressure. Bidgely solutions are beneficial to ALL segments of the population. 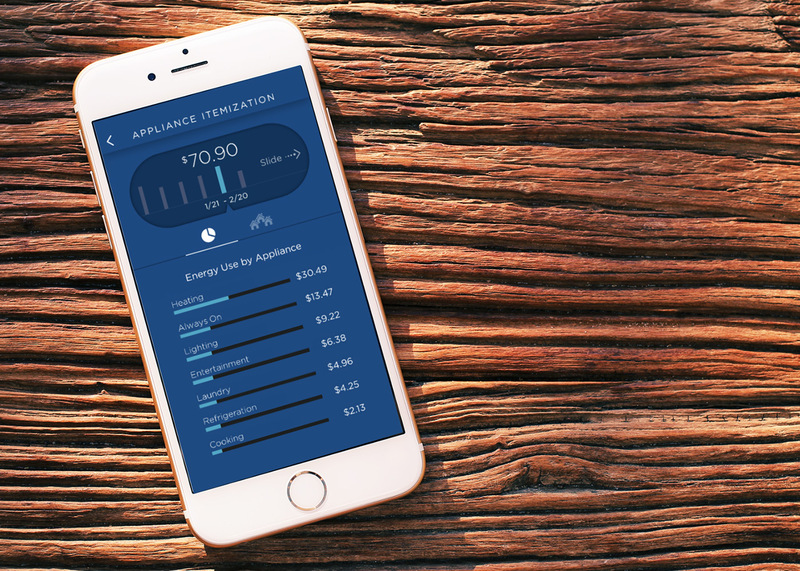 Bidgely’s low-cost iHERs and targeting based on high usage and inefficient appliances enable utilities to target low- and medium-income homes with the highest ROI programs. making your customer data truly valuable for decision-making.